Today at the D23 Expo, Bob Chapek, Chairman of Disney Parks and Resorts announced some new Pixar fun coming to the Disneyland Resort! In 2018, Disney California Adventure’s Paradise Pier will become Pixar Pier, featuring neighborhoods themed to The Incredibles and Inside Out, plus even more Toy Story. 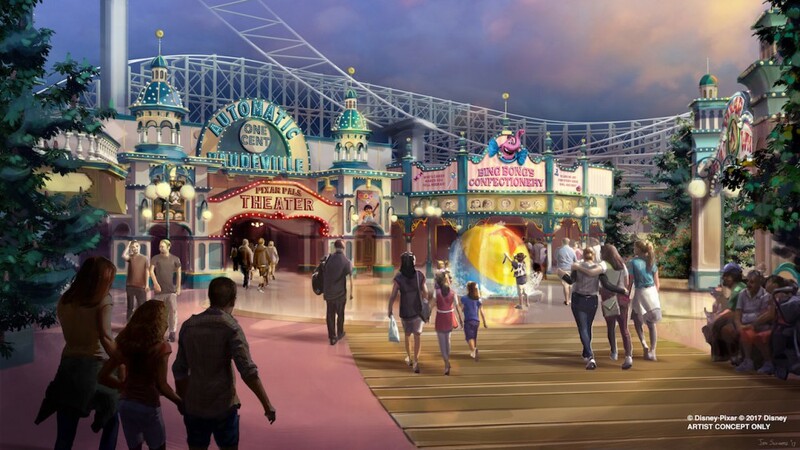 At night, Paint The Night returns to the Disneyland Resort, but moves over to California Adventure, including a brand new float! 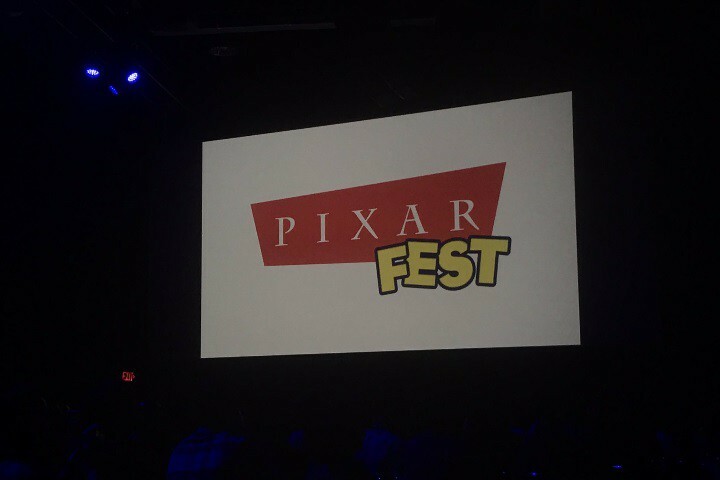 Also, in celebration of the new land, the Disneyland Resort will be celebrating Pixar Fest in 2018. 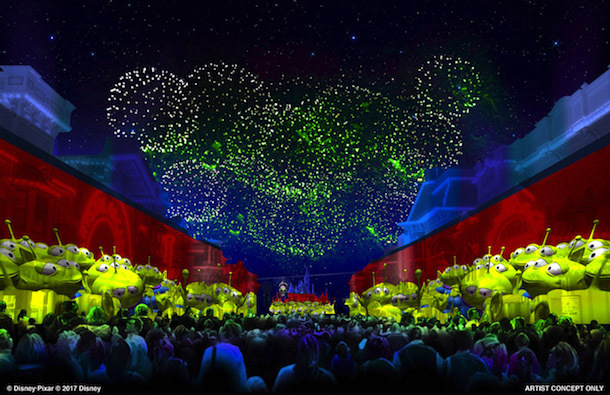 The Pixar Play Parade will move over to Disneyland Park, and a new Pixar-themed fireworks show will be presented as part of the celebration. More information and details are still to come about Pixar Fest and the new Pixar Pier.